Previously unreleased recordings by this highly underrated Belgian electronic music pioneer. A selection of concrete, electronic and experimental instrumental works spanning over a period of 40 years. Hardboard linen LP box contains 3 LP’s and a 20 page booklet with extensive background, notes (in Dutch, French and English) and photos from A.S.
Hardboard linen CD box contains 3 CD’s and a 40 page booklet with extensive background, notes (in Dutch, French and English) and photos from A.S.
Arsène Souffriau (born Brussels 1926) is a cornerstone of the first generation of Belgian electronic and experimental music composers along with Henri Pousseur, Karel Goeyvaerts and Leo Küpper. Regardless decades of dedicated work he received even less recognition than his Belgian contemporaries. In the late 60’s Souffriau got some appreciation among the larger public for his contribution of electronic sounds to the ‘Free Electronic Pop Concept’ LP, a psychedelic pop album around the brothers Jess & James. But his professional musical career that started at young age reached much further than this: he worked as a conductor, composer, sound editor, functional music composer for film, documentary and theatre leaving a massive quantity of recordings. 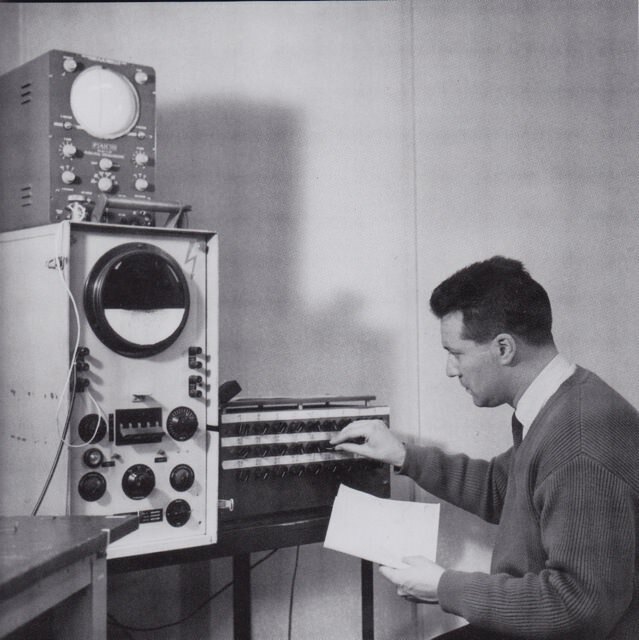 Since the early 60’s, in his free time, he has independently been working in his home studio BIMES, where he has produced numerous experimental instrumental and electronic music works. 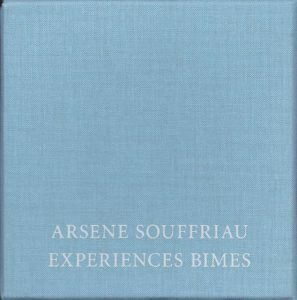 The pieces on this release, which span over a period of almost 40 years, have been selected from Souffriau’s private music archive and were mostly recorded at his BIMES studio. The pieces clearly depict the wide spectrum of his work throughout the time starting with the primitive concrete tape music from the early 60’s, going through his period of (group) improvisation (Groupe Fusion) with analogue (and live) electronics towards the digital techniques in the 80’s and 90’s using MIDI and computer.